According to sources from Reuters, the industrial subsidies were a complicated hurdle in the talks since they are intertwined with the Chinese government’s industrial policy. Any mention of subsidies in an eventual deal are "not going to be very detailed or specific,” one source told Reuters. Over the weekend, US Treasury Secretary Steve Mnuchin said he was hopeful talks between the two sides were "close to the final round” of negotiations and the deal would go "way beyond" previous agreements. 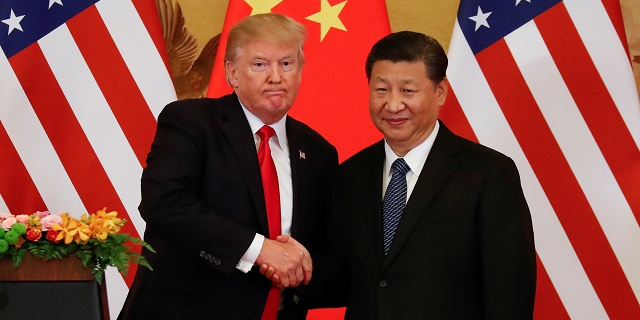 But another source close to the talks told Reuters that there was no prospect of a deal that changes the way China’s economy operates or makes Xi "look weak", but said the likely deal was "going to be better than what we’ve had".